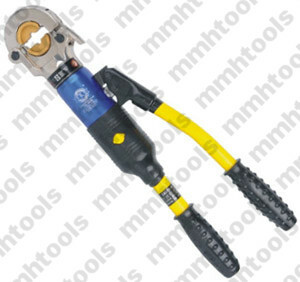 hydraulic crimping tool: HT-51, HT-300, HT-400, similar series with Greenlee, Klauke, Huskie, Kudos, Cembre, Izumi. 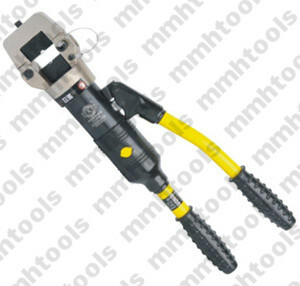 1, with safety equipment, suitable for 16-300mmsq hexagonal crimping. 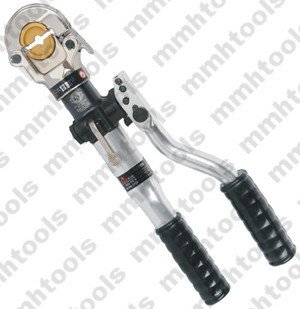 2, tool head rotated, closed type crimping tool head. 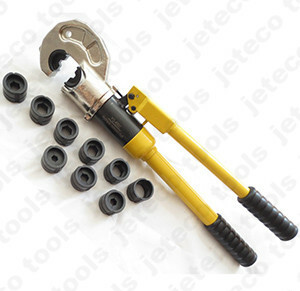 3, aluminum tool body, light weight. 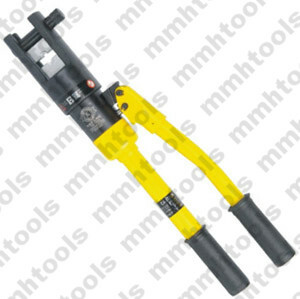 4, double speed pumping system. 5, Japanese O rings set. 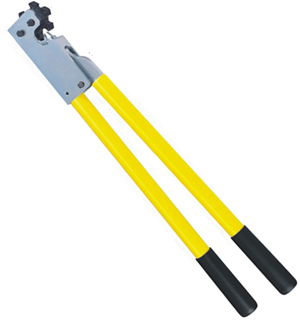 6, big stroke crimper tool mouth. 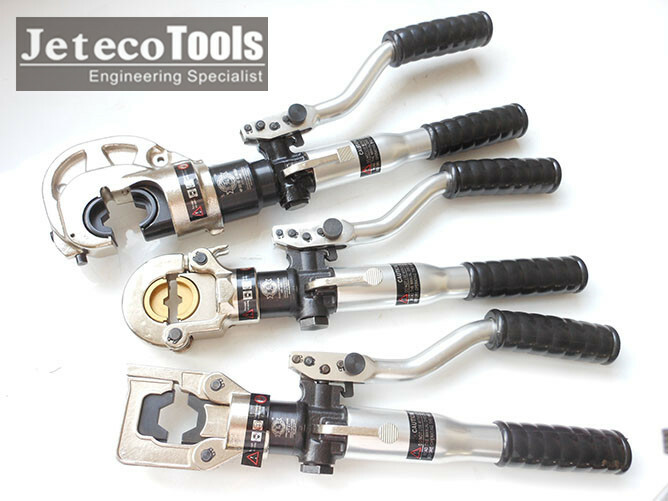 7, for OEM service accept. 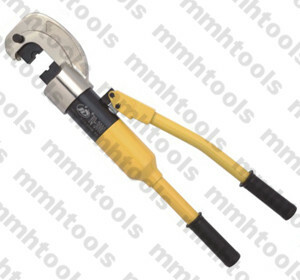 8, chrome plating tool head. 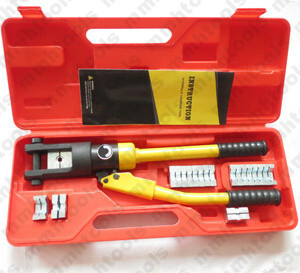 9, crimping dies made by 40Cr steel, heat treatment, suitable for Klauke, Kudos, Cembre hydraulic crimper tool ok.
10, aluminum carrying case packed. 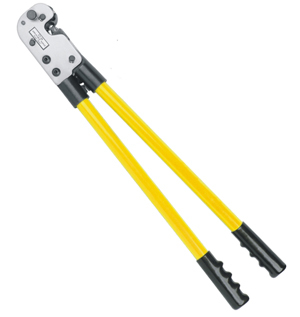 11, crimping nuts install easy and firmly. If you need to know more information, please feel free to email with us.